Most people will say that it's impossible for creatures such as ghosts, poltergeists and other apparitions or entities to exist. However, for many years, a lot of people have sworn that they have somehow experienced or witnessed their presence. Whatever the truth is, definitely no one would like to encounter, let alone be haunted by any ghastly creature. But, throughout history, certain ghosts have become famous after being seen hundreds of times by various people over the course of many years. Check out these strange and scary stories about some of the most famous ghosts in the world. The Brown Lady is said to be the spirit of Lady Dorothy Walpole. She died in Raynham Hall in 1726 and the first to see her ghost was Lucia Stone. She was named the Brown Lady after a brown gown made of brocade her spirit is reported to wear. 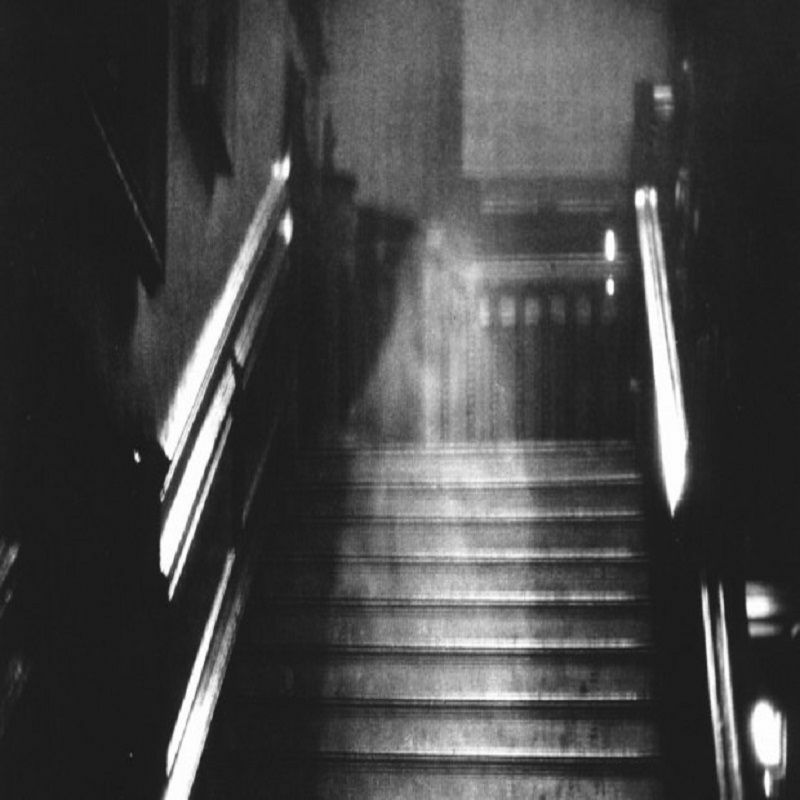 Raynham Hall is located in Norfolk, England, and her spirit allegedly still haunts the building. The first to take a picture of her were photographers who worked for Country Life magazine in 1936. She died due to smallpox, but her fate still remains unclear. One story claims her husband kept her locked up in one room of the Hall for not being faithful to him, while another states that the wife of the Lord she had an affair with was the one who trapped her inside the building. Several spirits of old US Presidents are alleged to frequent the White House, but the one who appears most often is the spirit Abraham Lincoln, which was thus nicknamed The White House Ghost. The spirit was seen ever since Lincoln's assassination in 1865. Many officials have claimed that they have heard footsteps, strange sounds and knocking near the Lincoln Bedroom. One of the most notable sightings happened when Wilhelmina, the Queen of the Netherlands, visited the White House in 1942. She heard knocking on her door at night, only to open it and see the ghost of Abe Lincoln staring at her. She immediately passed out. 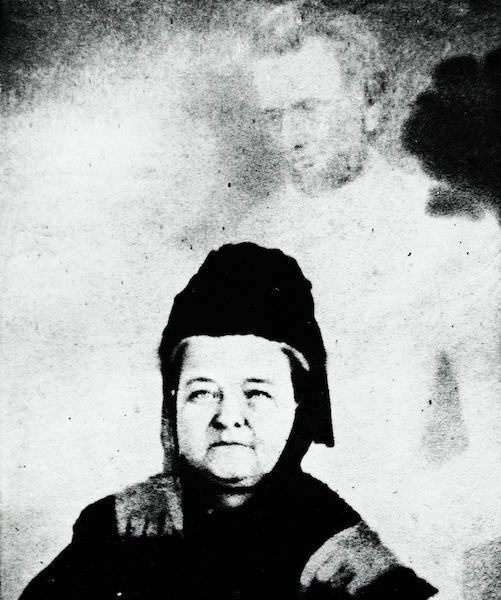 One photo captured by William Mumler allegedly portrays Lincoln's spouse, Mary Todd Lincoln together with his spirit. Back in 1536, Henry VIII had his wife Ann Boleyn executed for treason. Ever since then, her spirit is said to visit the chapel where she was buried but was also seen many times in the Tower of London. But, her spirit is not the only one to visit the Tower. Allegedly, the spirits of Lady Jane Grey, Henry VI, and Margaret Pole are reported to haunt the building. In 1816, one guard reported a sighting and died several days after, reportedly of fright. 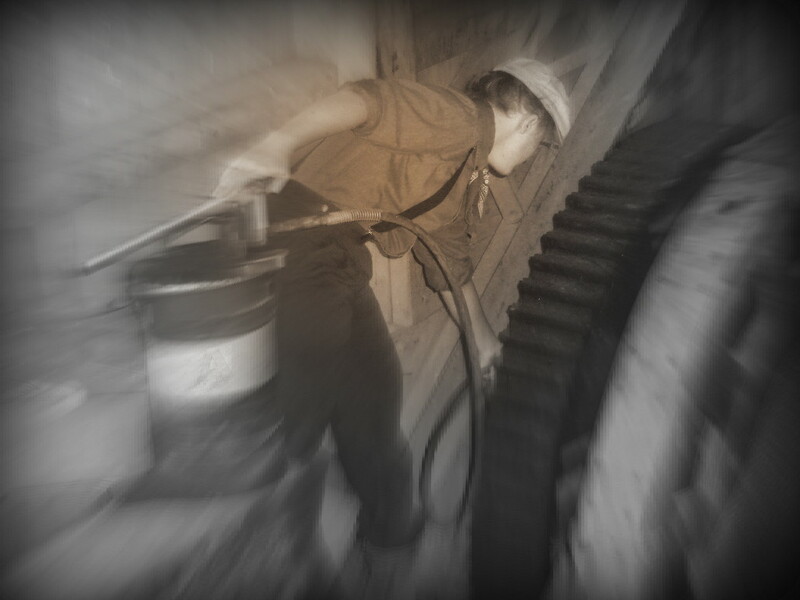 Joe Bush's spirit is notorious for haunting Sumpter Valley Gold Dredge that is located in Oregon. According to the employees, the spirit seems to leave his footprints and make the lights and doors behave strangely. As one worker explained, Joe Bush was a mechanic who died in an accident in 1918, although the official records show no employee under such a name. As Bush died a terrible death caused by mining machines, his spirit is alleged to appear around them. Manual Bookbinder, nicknamed Old Book, was a patient at Peoria State Hospital located in Bartonville, Illinois. Old Book was employed as a gravedigger who used to weep under an elm tree every time after a patient's burial was completed. When Old Book himself died, all patients and hospital staff that attended the burial experienced a strange phenomenon. Namely, around 100 attendees claimed they all heard someone weeping while they were lowering Old Book's coffin, only to turn around and see Old Book standing under the elm tree. The coffin was unusually light as if nothing was inside, and when a doctor decided to open it, everyone saw Old Book's body inside, but the mysterious crying had stopped. A while afterward, the tree started to deteriorate, but could not be removed. Every time someone tried to cut it down, they heard weeping. Strangely, the tree was struck by lightning one day.